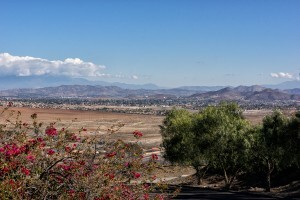 Discover beautiful new homes set amidst rolling acres surrounded by mountain vistas, magnificent trees and century-old rock formations at Audie Murphy Ranch in Menifee. 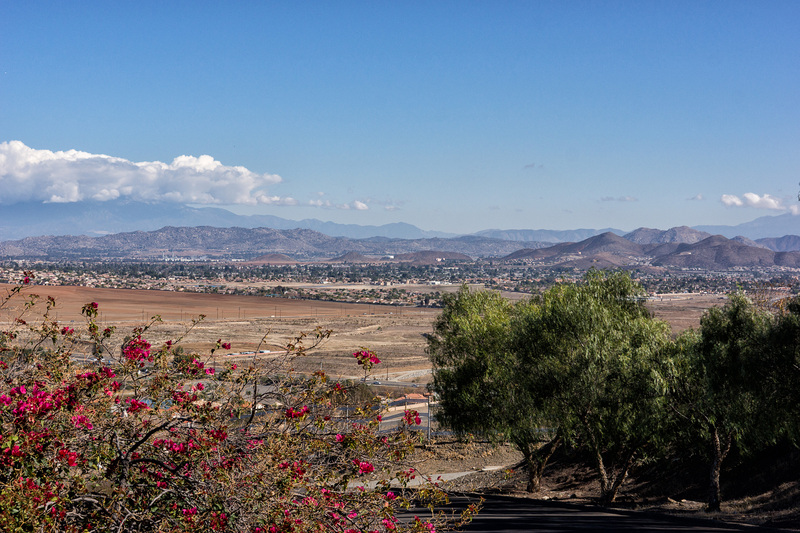 New neighborhoods continue to grow in the master-planned community offering residents stunning views of rugged silhouettes of the San Jacinto and San Bernardino mountains. Visit today and learn how you can call this scenic area home. The highly-anticipated sports park will open at Audie Murphy Ranch in Menifee on Saturday, May 24th. Join Brookfield Residential and Menifee Community Services in celebrating the grand opening of the park from 10 a.m. to 2 p.m. on the corner of Newport Road and Lone Pine. Perfect for the whole family, the event will feature giveaways, food and refreshments, a balloon artist, skate demonstration and an array of sports activities. The 11-acre park includes a skate park, baseball and soccer fields, a basketball court, tot lot, playground, picnic shelters and restrooms. For more information about the park’s grand opening, please visit cityofmenifee.com.